While there is no doubt that renewable energy has the potential to be very cost-effective and a highly beneficial option for many buildings, it is important to select a reliable project partner with your best interests at heart. Before going solar, you need to determine the right type and size of system based on your roof size location and angle and based on your electricity consumption habits. That way you can ensure you are investing in the best possible system for your future. 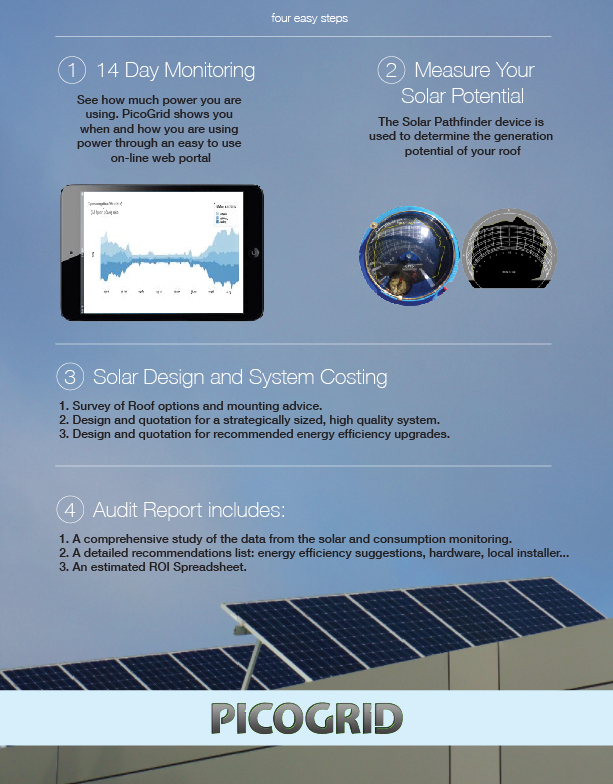 A PicoGrid Energy Audit allows you to better understand this context by providing you with a personalised assessment of your energy consumption habits and the generation potential of your roof. We believe that the best way to promote the development of renewable energy is to make renewable energy projects more business-friendly for all project partners. Indeed, the aim is not to sell you the biggest solar PV system possible at the cheapest possible price, but to help you select the most suitable solution for your building in order to maximize the financial return (ROI) and hence reduce your costs. What you want to avoid buying is an oversized PV system that exports excessive power to the grid, with low feed-in tariffs in New Zealand, that is just wasting money. Better to stagger the system over time to suit your needs and to invest in appropriate energy efficiency measures to improve the financial return of the project. 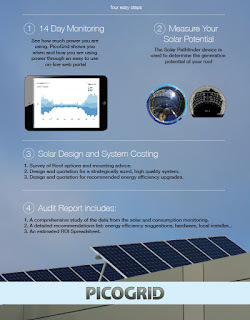 PicoGrid Energy Audit - For optimal Solar PV project design. For more information on PicoGrid Energy Audits, please check out the PicoGrid Energy Audit website, or contact us on 0508 742 647 or via email to book an appointment. 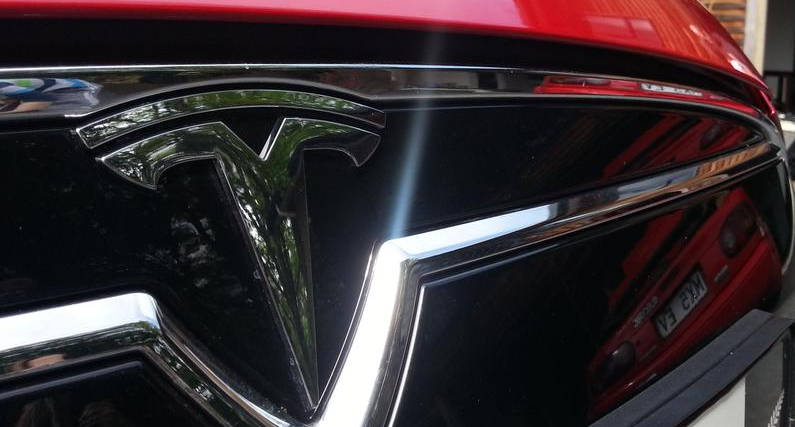 A fleet of Tesla electric cars has just completed a length of New Zealand trip from Cape Reinga to the Bluff. This has been a very tangible demonstration of arguably what are now the best cars in the world (electric or otherwise). If you want to check these cars out (and a range of other electric cars), they will be on display in Auckland at Aotea Square, 1pm this Sunday. More info is available on LeadingTheCharge's FB page here.